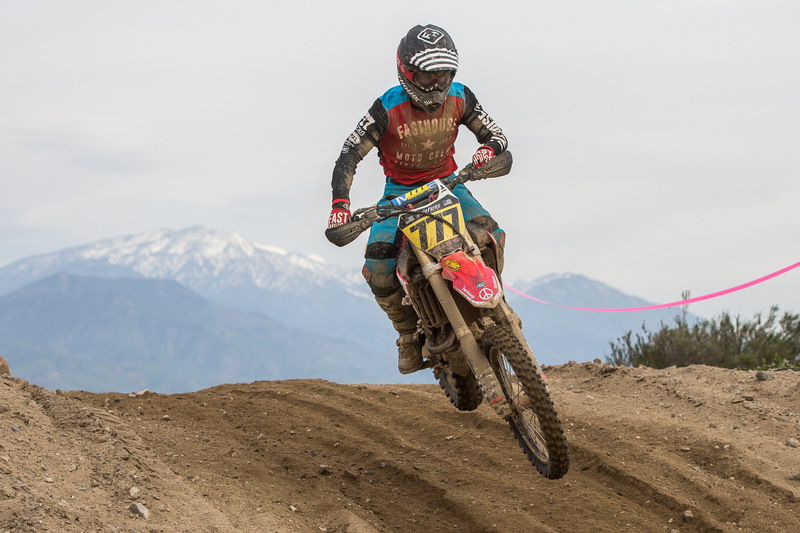 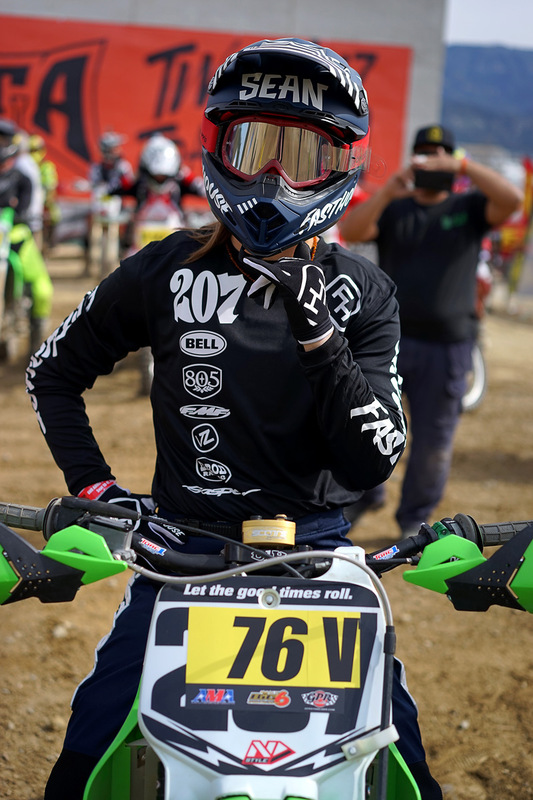 This past weekend was one for the books, as we decided to head out to the AMA District 37 Big Six race at Glen Helen Raceway for some good times on two wheels and fun with friends. 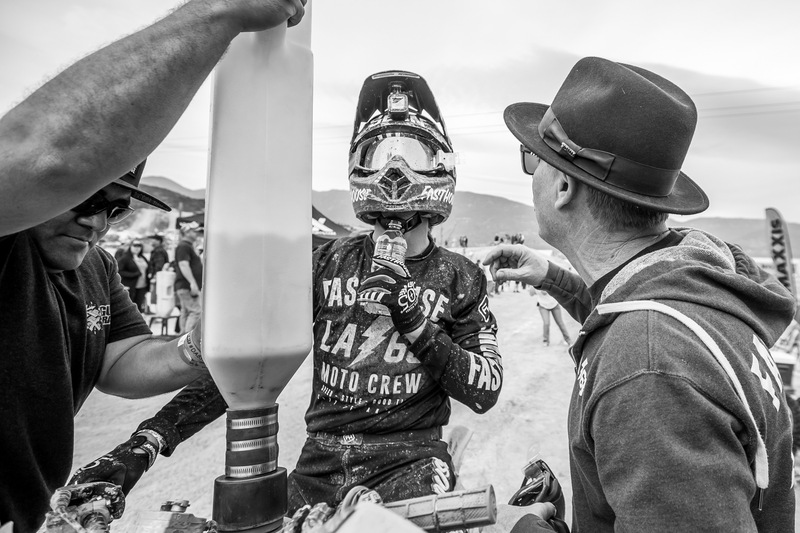 The Big 6 Series is what dirt bikes have and always will be about—going fast, taking chances, and bull shitting about it with buddies back in the pits. 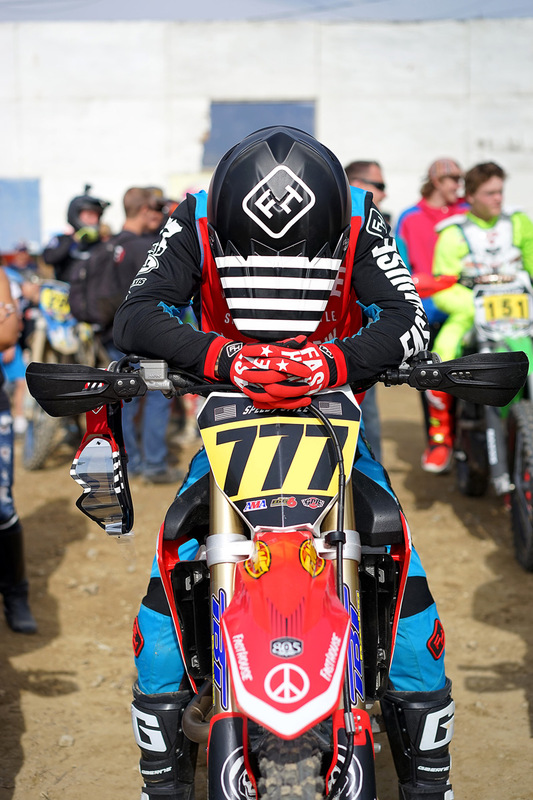 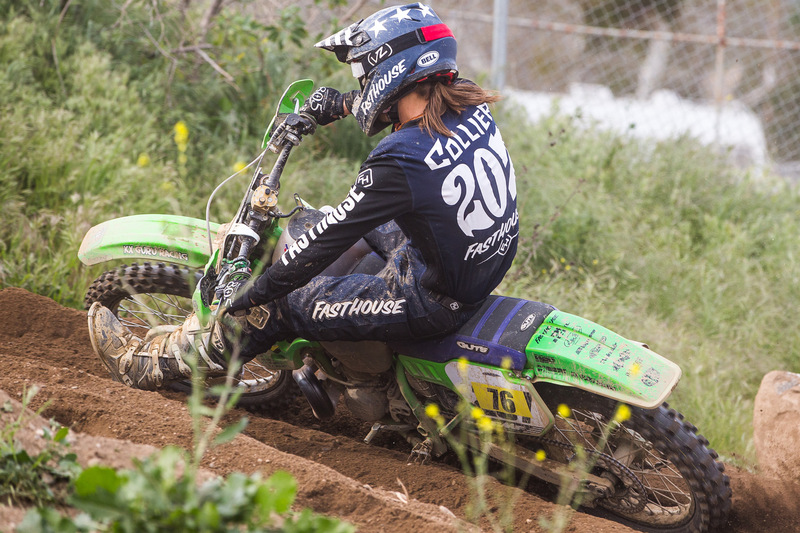 For the entire story from the weekend, CLICK HERE to check out the rad Fasthouse Photo Story. 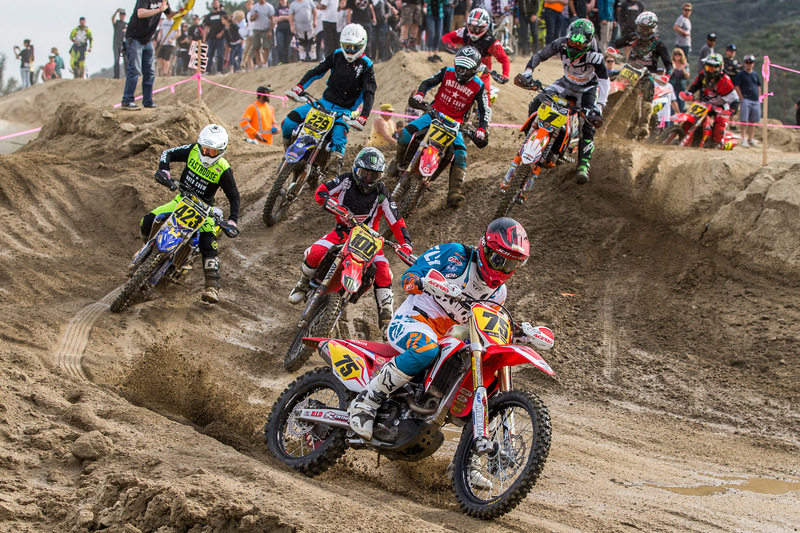 Former Supercross racer Zach Bell took the win in the Pro Race. 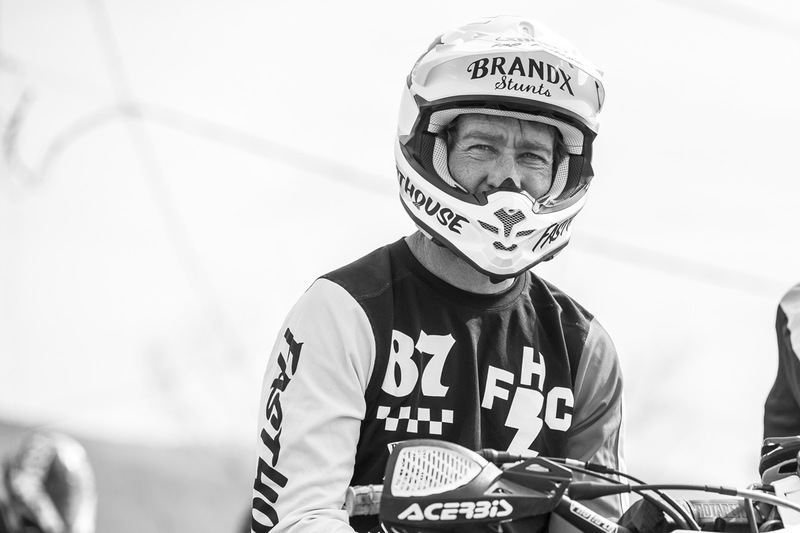 Sean Collier came out for some fun aboard The Beast.